Welcome to our Ultimate SEO Guide for Small Business. This articles provides an overview of SEO, how to optimise your content for search engines, what keywords are and how to find the best ones and much more! Typically, these activities are divided into two classifications; on-page and off-page SEO. This encompasses technical and textual issues with your site. Technical encompasses the quality of your code and textual includes the structure of your site and the use of certain words. 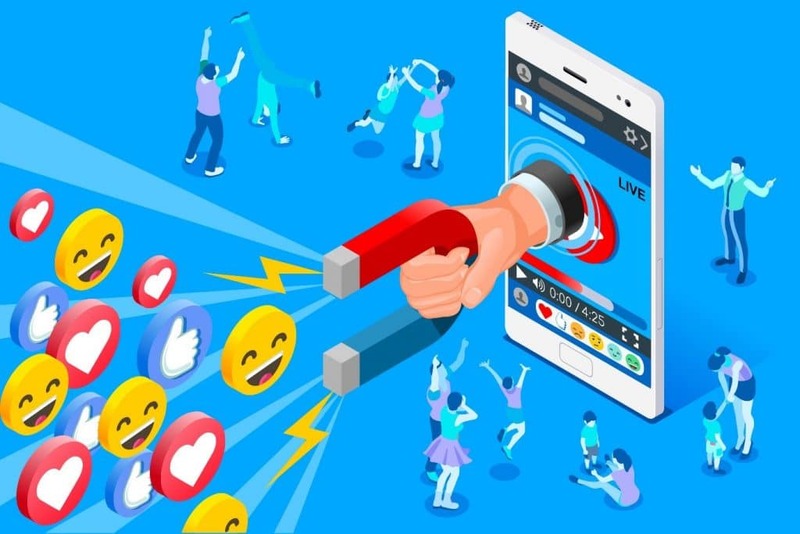 This includes factors such as the links to your website from other web pages, interaction & consistency with social media presence, and much more. Search engines determine the importance of a page by the number of links pointing to a page. Both internal links (from your own website) as well as external links (from other websites) could help in teh ranking of a website in Google and other search engines. Some links are more valued than others. Links from websites that have a lot of links themselves are generally considered more important. Search engines are online tools that allow you to enter a word or phrase and lookup results from websites across the world wide web. Often, people often write ‘Google’ when referring to a search engine, but it is important to remember that there are other search engines including Bing and Yahoo, although Google does most definitely dominate! 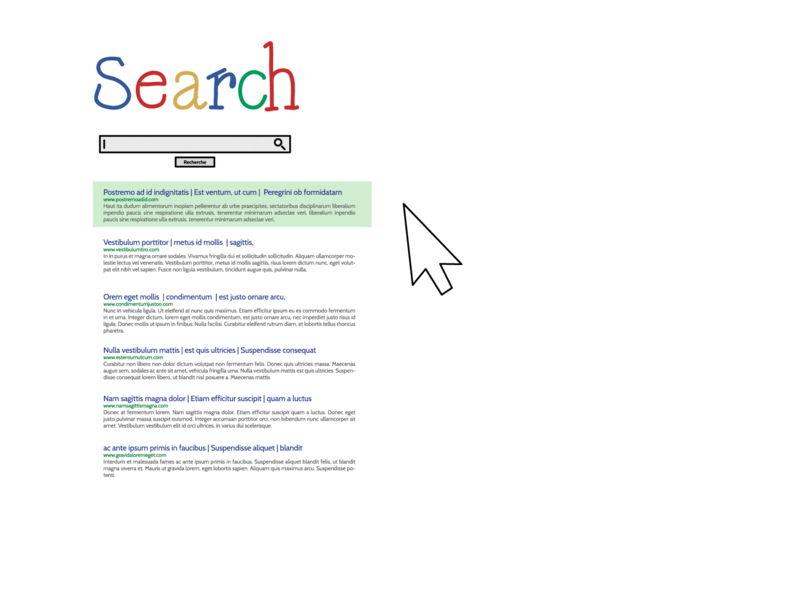 Search engines follow links from one web page to another. They use something called a crawler, an index and an algorithm. Crawlers follows the links on the web constantly, 24/7, and saves the HTML version of a page. The frequency of the search engine crawler visiting your page is dependant on the site’s traffic and the amount of changes you make. This is the database where the crawler saves the HTML version of a page. 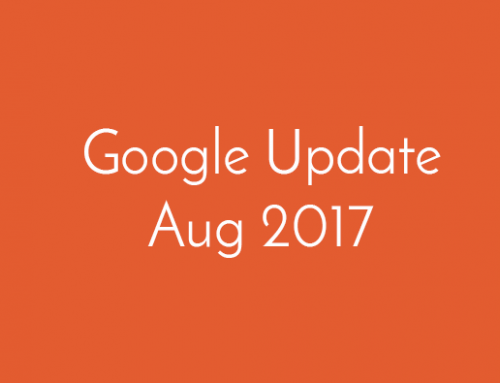 The index is only updated when the search engine has come around your website and found a new or revised version of the web page. Search engines typically have an algorithm that determines which order to display search results in. This is “top secret” stuff, and factors that make up the algorithm change often. This is often referred to as SERP and it is the page that displays 7-10 links to sites which meet your search, they are referred to as “organic search results”. Above these links are two or three paid links (in most instances). These are ads and people have paid to have their links at the top for specific search terms. The prices of these ads vary greatly. Keywords are terms or phrases that you want your website to rank for (that is, what people type into a search engine!). Keyword research is critical and the foundation of all search marketing. Research allows you to come up with an extensive list of keywords you would like to rank for by discovering what search terms are used by your audience. 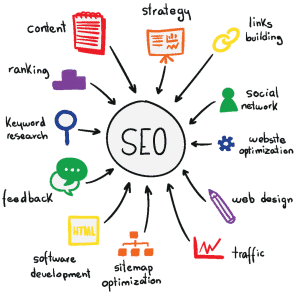 It is important to remember that a keyword is not restricted to one word – it can be a string of words, for example small business website development is a keyword, as is what is SEO. You might find related or relevant keywords that have become an opportunity as your business evolves! There are a number of tools available to research keywords, however we would strongly recommend starting with Google Ads Keyword Planner. The planner helps you come up with ideas for potential keywords, however we encourage you to ignore the search volume data. Instead, look to Google Trends for volume data. You can set geographic zone and dates to check for seasonality of given keywords. Your website’s internal search engine is also useful. What have people been looking for on your website? These terms are keywords in the language of your audience. Where is it best to rank? Studies show consistently that the top 5 listings are the one businesses that get the vast majority of ‘clicks’ through to their website. Consider your own use of search engines. When was the last time you went past page 1? Page 2? Google has stated that the first 3-5 words in a URL are given more weight. So, keep your URLs short and sweet, but also ALWAYS include your target keyword in your URL. Your title tag is one of the most important on-page SEO factors. The closer the keyword to the beginning of the title tag, the more influence it has with search engines. A lot of people assume that text is the be all and end all of SEO. Not true. Search engines also take into account how longer visitors spend on your page, so having both engaging content that includes text and MEDIA are critical. Modifiers are a great way to capture your audience’s attention, but also can help to rank for long tail versions of your target keyword. Modifiers include words such as “best”, “guide”, “how to”, and “checklist”. It’s imperative that every single page of your website has one heading “tagged” as a H1 heading – that is the core topic of your page content.Sub-headings should similarly be using the H2 tag, and so on. If your site is not responsive – ie. Doesn’t adapt to suit the device’s screen size of the visitor – then you are going to have issues. Mobile-first indexing is now live, and having a mobile-optimise site is an absolute must. 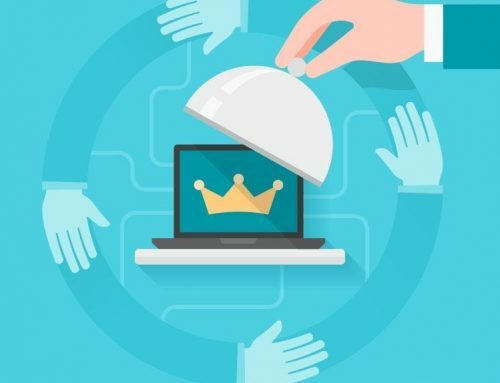 The structure of your site is important for ranking as it helps search engines “understand” your website and also makes sure you do not compete with your own content. The structure will give search engines clues about where to find the most important content. 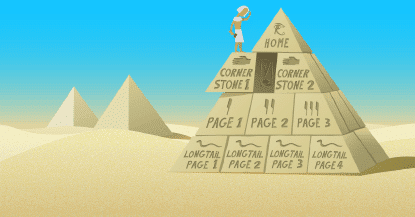 Ideally you should build your site as a pyramid. At the top is your homepage, and under the homepage are a number of other pages (ie. categories). These pages then refer to even more pages. Focus KeywordsEach post or page should have a different focus keyword, with posts about similar topics linked to one another. Further, pages focusing on more common search terms should appear high in your site structure, while pages that have been optimised for more long tail keywords (ie. the longer phrases) should be at the bottom of the pyramid. Internal links allow you the opportunity to take your visitors on a relevant and engaging journey through your website. Each page should have at least 2-3 internal links. Should I use paid advertising to get to the top? Good question and not a simple one to answer as every business has a different advertising and / or marketing objectives. We can help advise you on this if you get in touch. 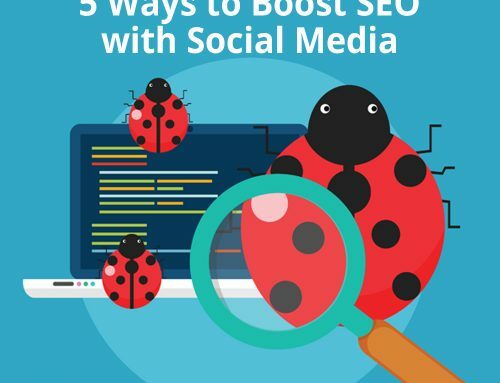 You might want to consider how urgent it is for you to get to the first page of search engine results and also whether you can get a return on investment for that advertising. One good thing about search engine advertising is that it is pay-per-click which means you only pay when someone clicks through to your website. The price of ‘clicks’ varies according to a number of factors but can be as low as $1-$2. This is great if every click is a new customer… but how many visitors to your website end up being leads? One out of ten? One out of twenty? Consider how much time and budget you have to put towards search engine optimisation and / or search engine advertising. 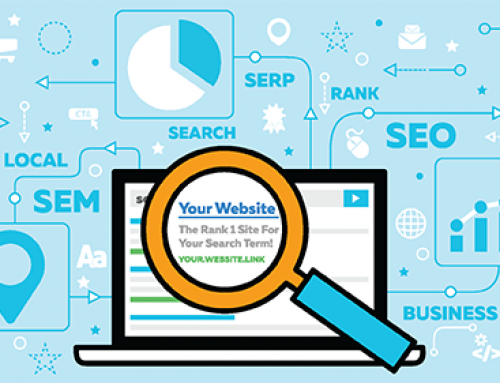 You might also want to run our FREE SEO AUDIT tool over your website, and see the status of your website. 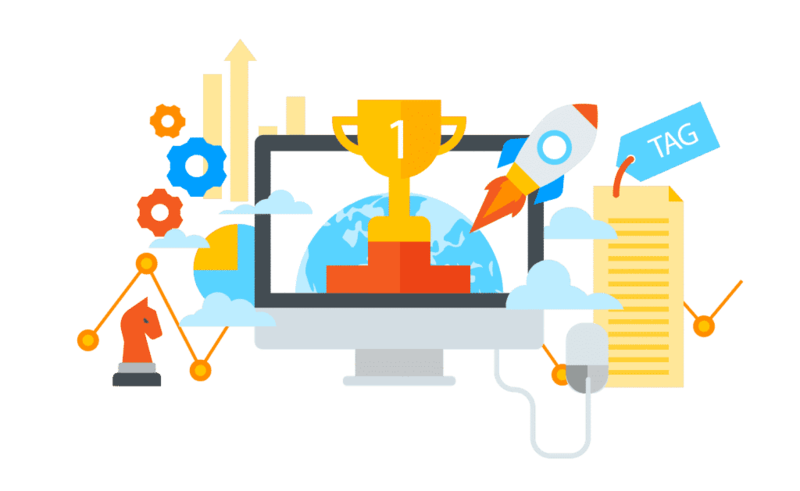 Get Online Australia offers digital marketing services to get your website delivering you customers and marketing your business effectively. This includes search engine optimisation. Alternatively, you can enquire about our Search Engine Optimisation for Small Business workshops if you are interested in learning more and doing it yourself. Finally, the information in this document and the checklist below will give you a starting point if you want to get started in implementing what you have learned straight away. If you ever need us… we are here to help!